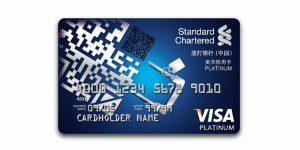 Standard Chartered Bank has launched for the first time in China the credit cards. Data analysis demonstrated that the credit card design is one of the main factors to appeal application. In a highly competitive market the unique design can be a differentiator for potential customers to choose the Charter Bank.